Our products are not pre-printed with replica or stamped autographs, nor do we use any other method of signing such as secretarial signatures or autopen. Our products are the real deal! If an item contains a preprinted signature, then it is clearly marked on the rear as such with a bold sticker. If one of our people haven’t seen it signed, we don’t sell it! All our items come with an unconditional lifetime authenticity guarantee to the original purchaser. 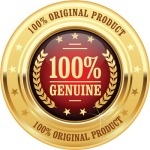 We stand by our product so much that we offer a 200% money back guarantee on any autograph proven to be anything other than that which we claim in the Certificate of Authenticity and Limitation. Every item we produce is photographed, numbered, cataloged and databased for future reference, then a Certificate of Authenticity and Limitation is issued prior to the item being shipped. We do not issue third party certificates, we issue our own on all our products! We keep all records of what the item looked like the day it left our control to go to you. Please keep in mind that any autographed item you purchase that has a Certificate of Authenticity is only as good as the company you bough it from. When buying we suggest that you check out the background of that company, how well are they known? Is there a list of known and reputable companies they deal with? With technology the way it is these days, anyone with a home computer and printer can come up with a Certificate of Authenticity, but can they back it up with their reputation like we can? 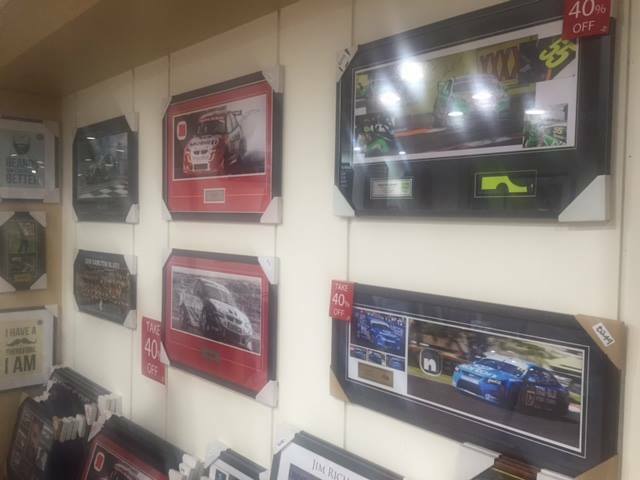 One last thing to keep in mind when buying motorsport memorabilia, especially V8 Supercar memorabilia is how the autograph was obtained. We here at Z Motorsport Memorabilia deal direct with each team we represent. This means that not only can you be assured that you are getting the real thing in your autographed item, but you can rest assured that you are supporting your team financially too! Buying from online auctions or through other means can be risky, you could be buying a non licensed item and cheating the team you love and support of financial support. 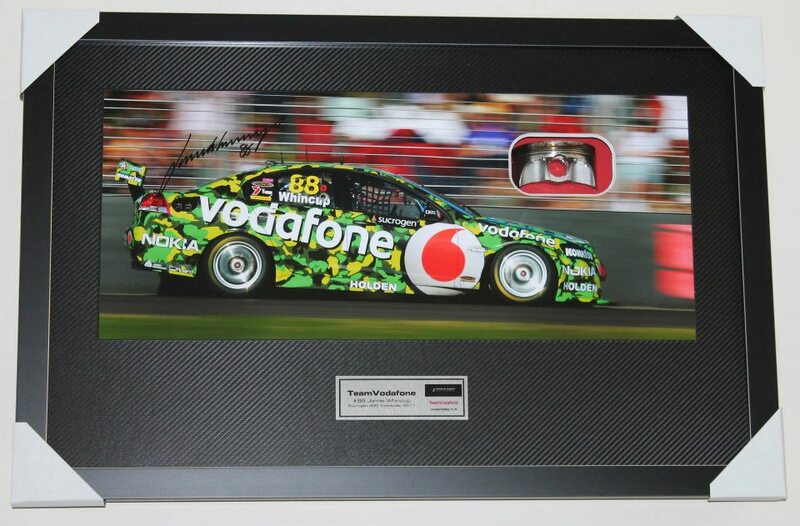 Have a look at the item you are buying, does it have a Z Motorsport Memorabilia Certificate of Authenticity? If not, ask the seller to prove to to you they are selling you a licensed product, if they can’t we suggest then you look elsewhere as you may not be getting the real deal!